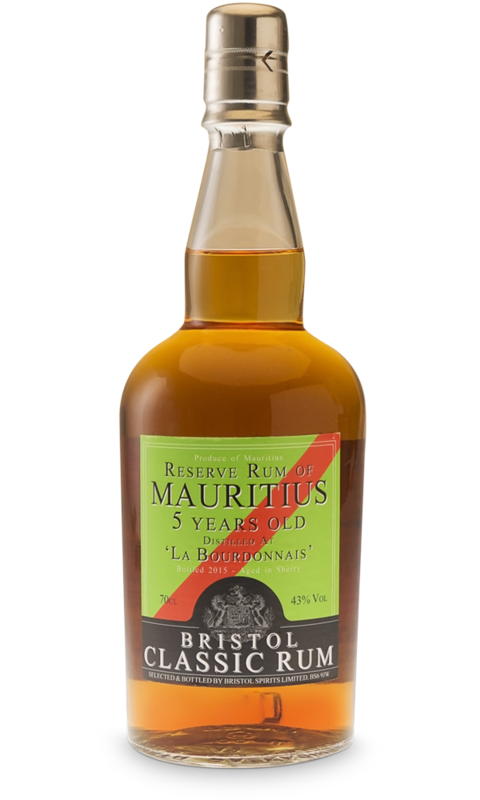 Mauritius 5 years old rum is distilled by La Bourdonnaise Estate on their continuous still. La Bourdonnaise Estate is placed in the north of the Island of Mauritius. 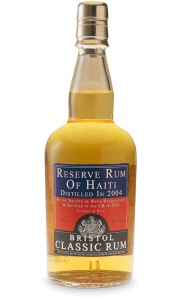 The distillery is built in 2006, and it operates from June to December during the sugarcane harvest. 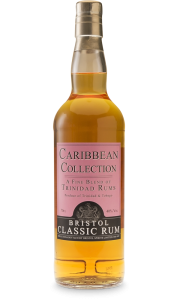 After distillation, the rum is shipped to the UK for maturation. 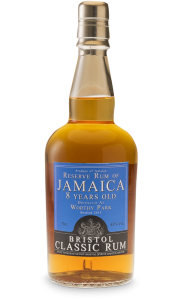 Bristol Spirits’ Mauritius 5 years old rum has enjoyed sherrywood to give it style. 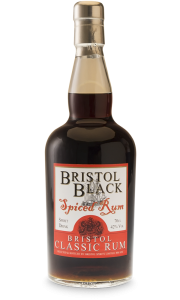 It has a delicate colour like caramel with fruit and gentle wood on the nose and palate. It has a soft lingering finish of distinction.